CQS is a credit-focused multi-strategy asset manager founded in 1999. 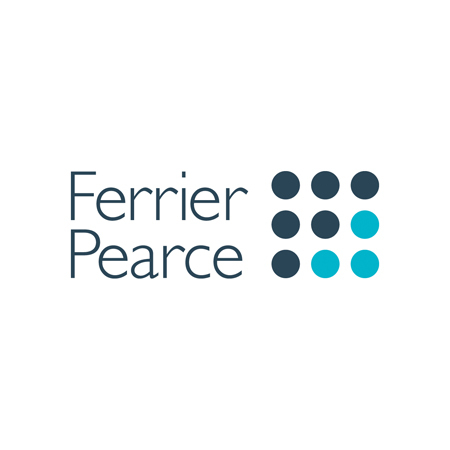 Our Firm’s deep experience allows us to offer solutions for investors across a range of return objectives and risk appetites. 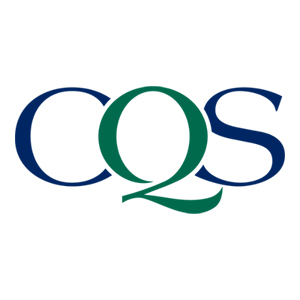 CQS is an active asset manager with expertise across corporate capital structures including corporate credit, structured credit, asset backed securities, convertibles, loans and equities. We are committed to delivering performance and high levels of service to our investors. CQS has offices in London, New York, Hong Kong and Sydney. 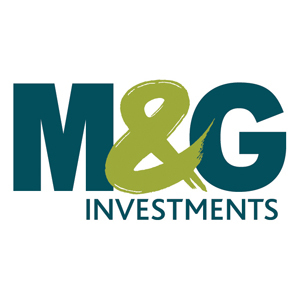 Our investors include pension funds, insurance companies, sovereign wealth funds, funds of funds, endowments and foundations, and private banks. 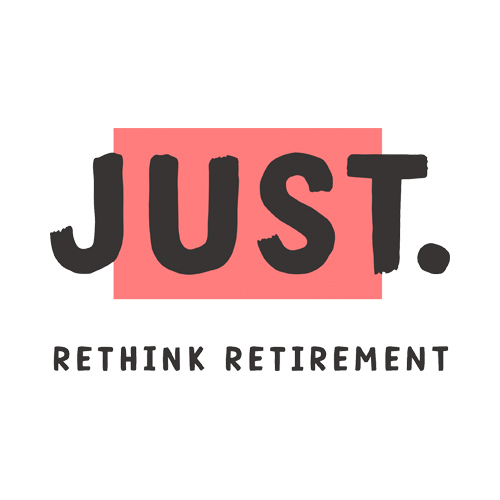 We are a creative communications agency that uses audience insights to motivate people to take an active interest in their financial future. Our mission is to create engaging and impactful communications that motivate people to take action. We combine our consumer experience, award-winning creative expertise and in-depth knowledge of the lifetime savings, benefits and rewards sectors to bring our clients' stories to life. Natixis Investment Managers serves financial professionals with more insightful ways to construct portfolios. Powered by the expertise of 26 specialized investment managers globally, we apply Active Thinking℠ to deliver proactive solutions that help clients pursue better outcomes in all markets. 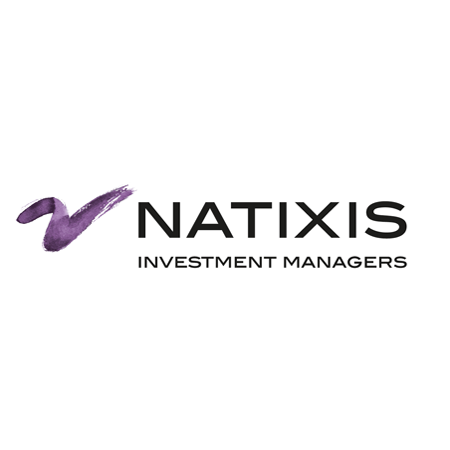 Natixis ranks among the world’s largest asset management firms1 ($995billion AUM2). 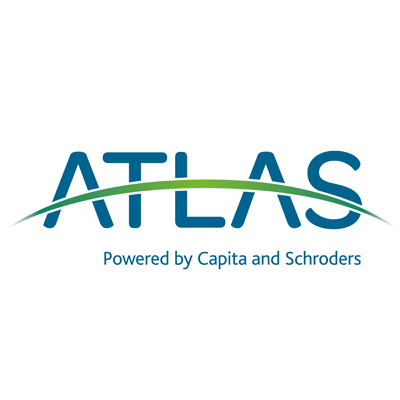 Natixis Investment Managers includes all of the investment management and distribution entities affiliated with Natixis Distribution, L.P. and Natixis Investment Managers S.A. Services/products are not available to all investors in all jurisdictions. 1 Cerulli Quantitative Update: Global Markets 2017 ranked Natixis Investment Managers (formerly Natixis Global Asset Management) as the 15th largest asset manager in the world based on assets under management as of December 31, 2016. 2 Net asset value as of September 30, 2018. SEI is a leading provider of investment services to Defined Benefit and Defined Contribution pension schemes, working with over 485 institutions in 12 different countries. Starting with the goals of each pension scheme, SEI offers fully tailored Fiduciary Management and Master Trust solutions. Through its scale, expertise and over 20 years heritage of providing investment services, SEI aspires to give trustees greater control over the strategic development of their scheme whilst improving outcomes for pension members.